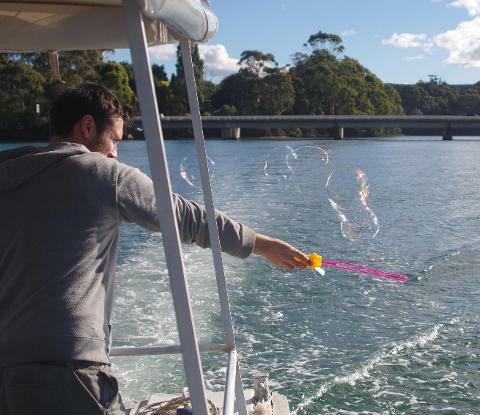 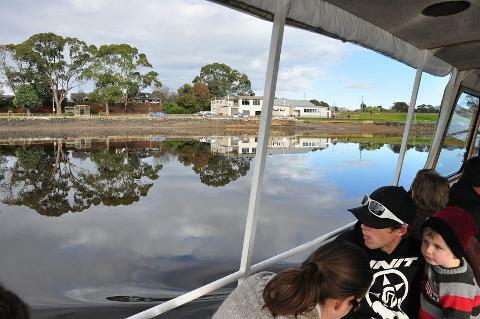 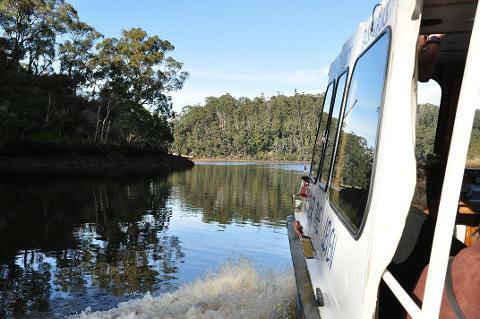 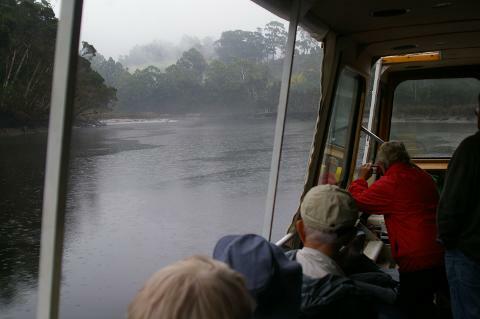 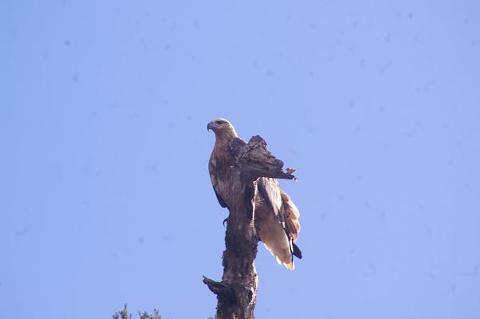 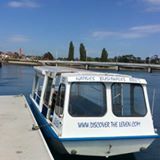 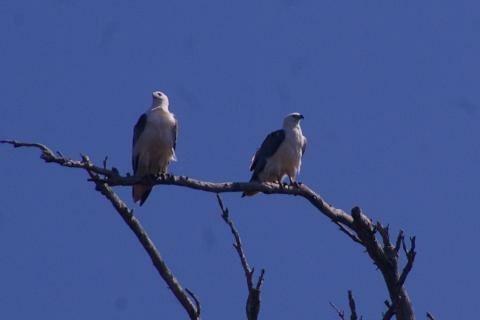 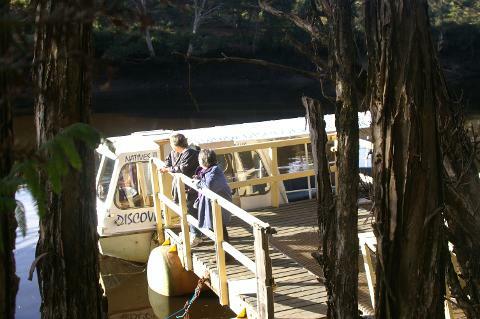 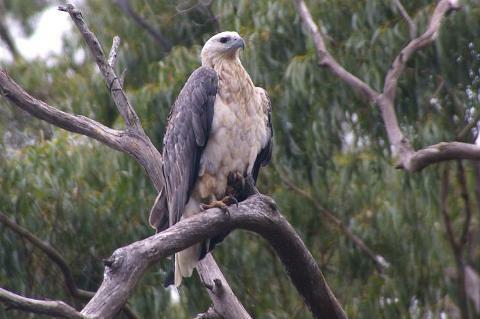 On this tour you will receive commentary on the local river history, river environment and surrounds, look for the see eagles, the very rare Tasmanian Azure Kingfisher, the goshawk, brown hawks along with many other species of birds and you may spot the elusive platypus in its natural surrounds. 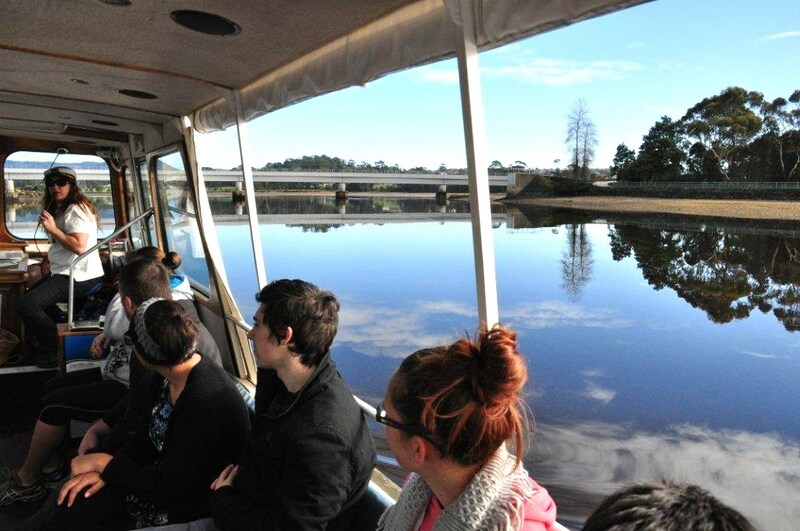 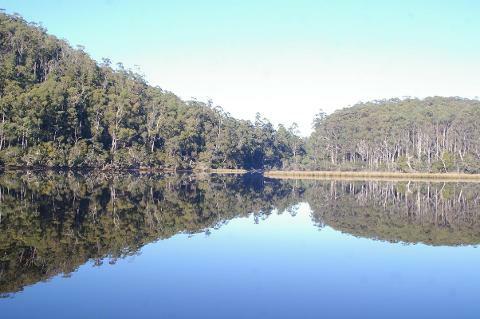 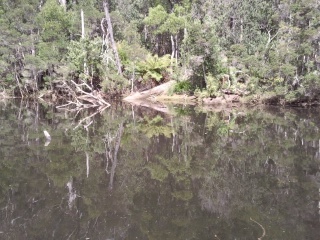 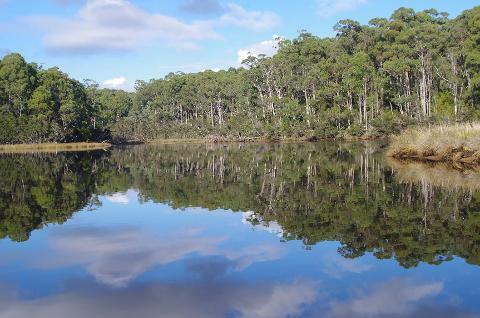 This is a lovely tour and depending on the day you may enjoy the beautiful reflections of the Leven River. 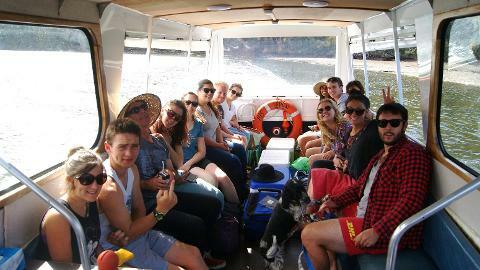 BYO drinks and nibbles.